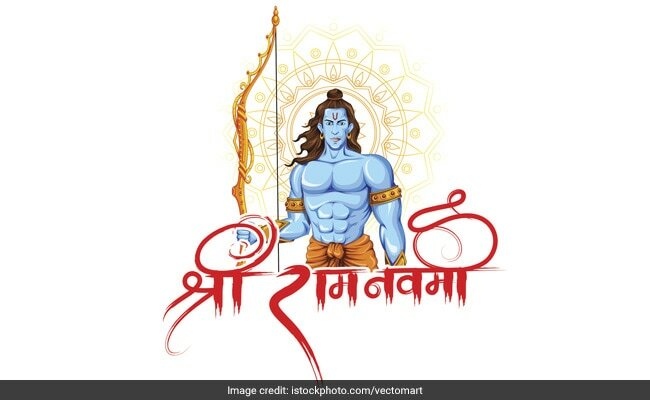 Ram Navami 2019: Ram Navami marks the birth of Lord Rama. This year, Ram Navami date is April 13, Saturday. Rama Navami date is April 13. it is celebrated as birthday of Lord Rama. Ram Navami, a Hindu festival, is celebrated on the last day of Chaitra Navaratri. It marks the birth of Lord Ram (lord Rama). This year, Ram Navami will be celebrated on April 13. While many believe that Lord Ram was born in Ayodhya on this day, many others believe that he was the 'divine incarnation' of Vishnu, he descended from his heavenly abode and made an appearance in Ayodhya as a new born baby). Lord Ram was an incarnation or avatar of Vishnu. On Ram Navami, President Ram Nath Kovind, Prime Minister Narendra Modi and other leaders wished the citizens on the holy day. "Greetings and good wishes to fellow citizens on Ram Navami. Lord Rama's life is a message in itself and inspires us to strive for nobility in thought, words and deeds. May this occasion motivate us to serve our nation and build fraternity in society" President Kovind tweeted. 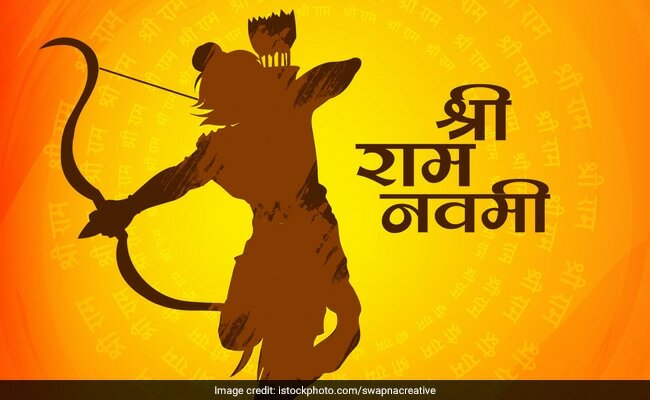 Rama Navami Day: Lord Ram was born in Ayodhya on this day. Ram Navami or Rama Navami is celebrated to mark the descent of Lord Vishnu in the avatar of Lord Ram, who was born in the kingdom of Ayodhya to Queen Kausalya and King Dasharatha, in the 'Treta Yuga'. Ayodhya was the capital of the Kingdom of Kosala in Avadha (known as Awadh in Uttar Pradesh). Mention of Lord Ram is not only found in ancient Hindu texts, but also in texts of Jain and Buddhist scriptures. 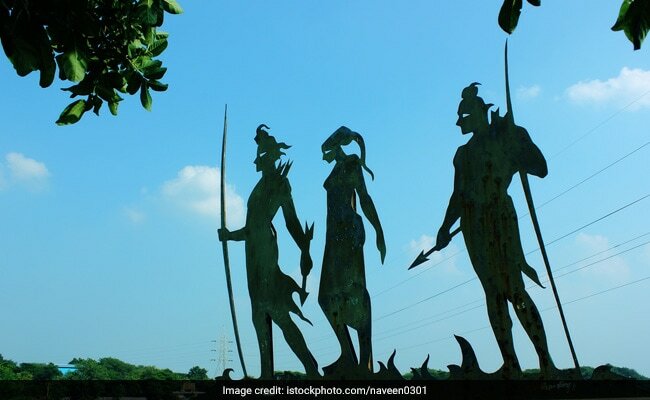 Lord Rama is the central figure of the ancient Hindu epic Ramayana - a text that not only has significance in India, but in cultures throughout South and Southeast Asia. 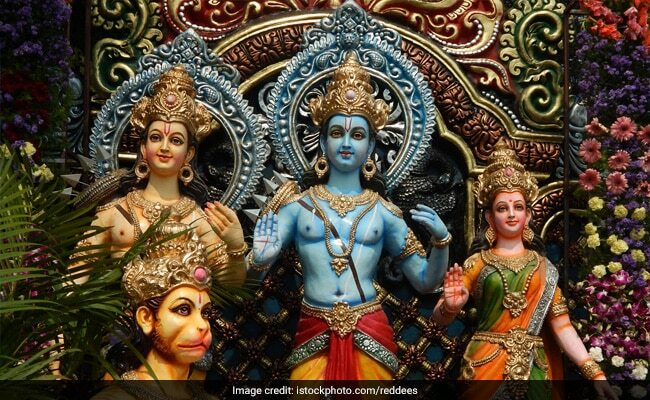 Ram Navami Images: Ram Navami marks the end of Chaitra Navratri. Ram Navami Images: Ram Navami marks the birth of Lord Ram. 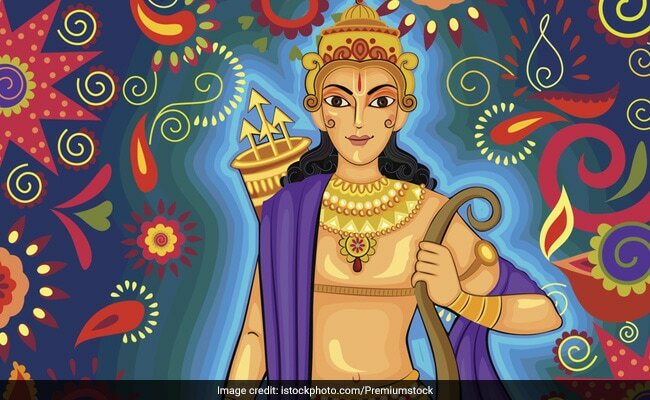 Ram Navami 2019: Lord Ram was an incarnation or avatar of Vishnu.